Nestled in scenic Girdwood, Alaska, Girdwood Brewing Company opened its doors in March of 2017. We provide fellow beer and adventure enthusiasts with fresh, flavorful craft beer. Boasting a 10 barrel Premier Stainless brewing system our craftsmanship is apparent in every batch. Being a small operation means we can brew our beers to exacting standards and try out plenty of new ideas along the way. We have four “core” beers along with a range of seasonal beers & special one-off brews. We’ve got it! 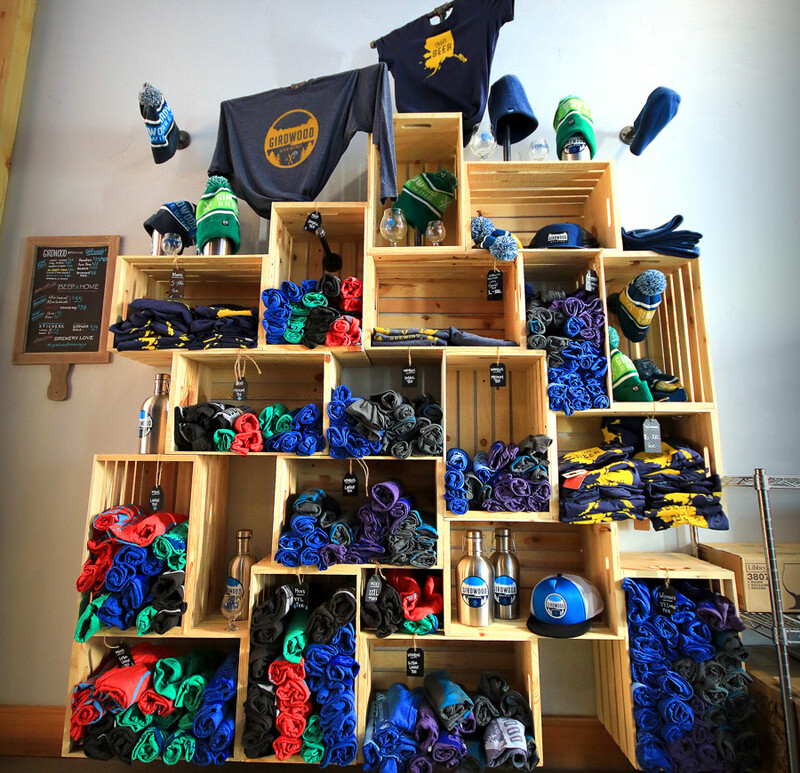 Girdwood Brewing Company T-shirts, Hoodies, Beanies, Caps, are all available in our online shop or in the taproom. Gift cards also available.